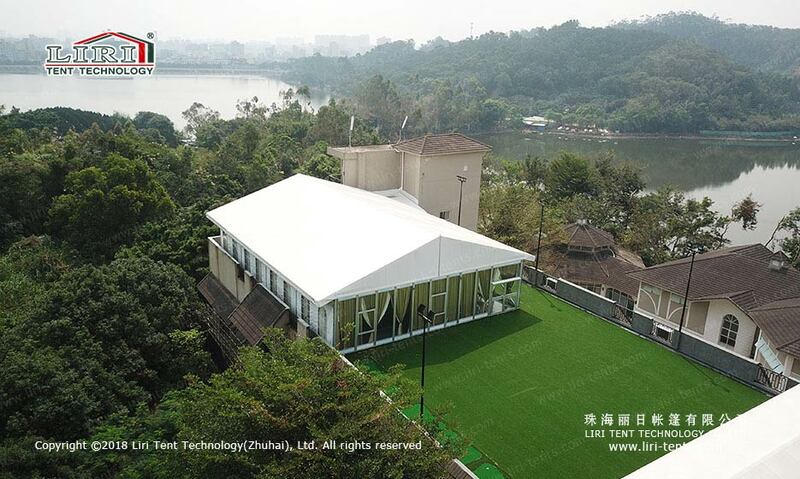 If you want to hold a party in the outdoor lawn, seaside, and beach or in the wild, 10×30 white party tent is your best solution, which is good outdoor space can protect people being affected by the outdoor bad weather and experience a different outdoor party. 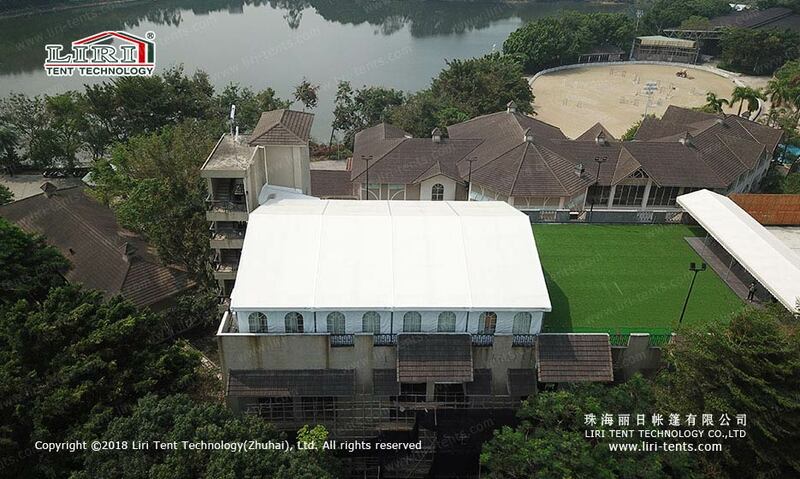 10×30 white party tent can accommodate 150 to 300 persons, also it is easy to install and dismantle, and what’s more, it is easy for transport and storage. 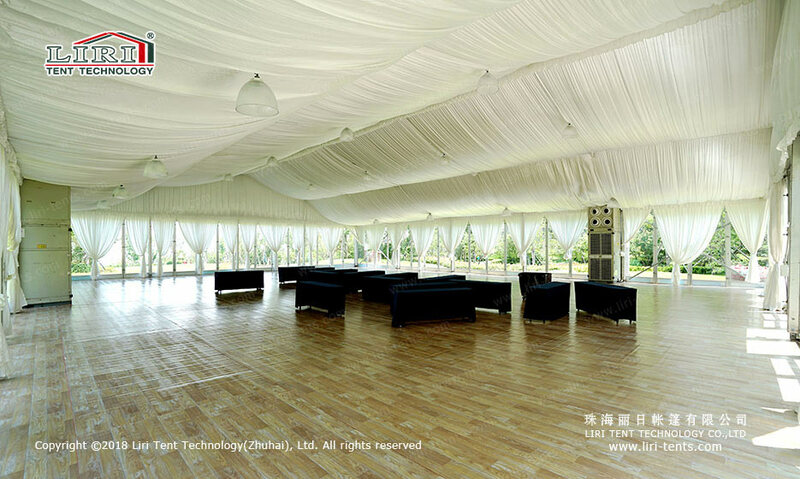 Therefore, it is suitable for a party, banquet, buffet, launch event, conference and so on. No any poles in the center of the tent, so the spaces can be fully used for all kinds of decorations to make the guests comfortable and relaxed. 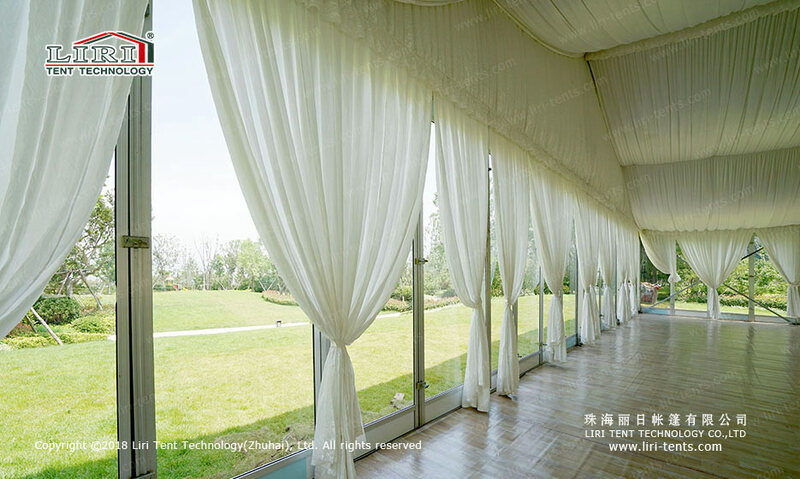 10×30 white party tent is beautiful and elegant, also you can print any kind of patterns on the roof covers and side walls, and choose some optional accessories, such as roof lining, lighting, tables and chairs, flooring and so on, to make the party tent to be more attractive. One-stop tent services make your outdoor party be easier and more relaxed. 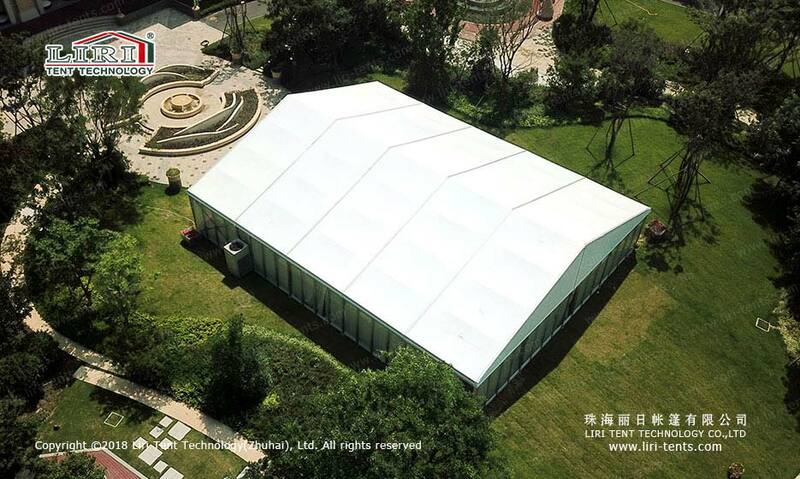 If you want to know more about this 10×30 white party tent, just SEND your detailed product inquiry. We will get back to you as soon as possible. 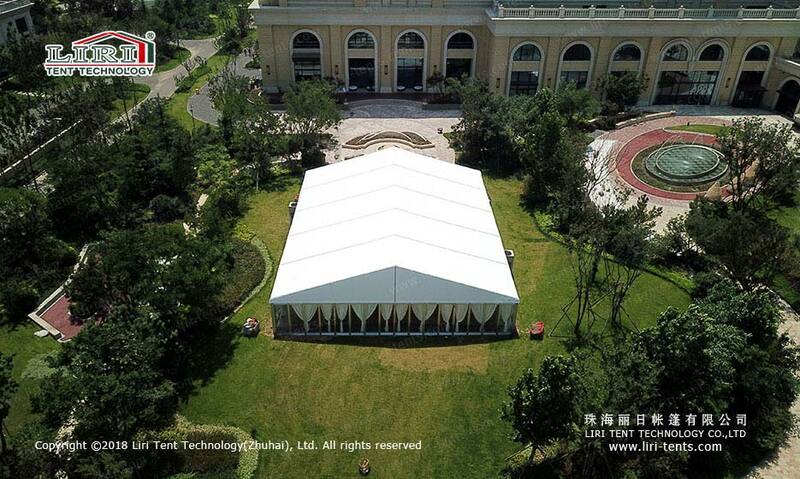 We are the first and largest party tents manufacturer in China.